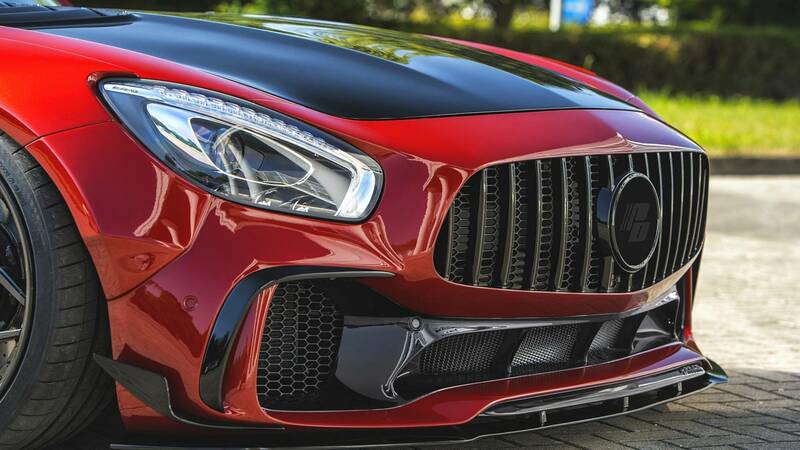 The Mercedes-AMG GT S already possesses a striking design that would surely make every car enthusiast drool. 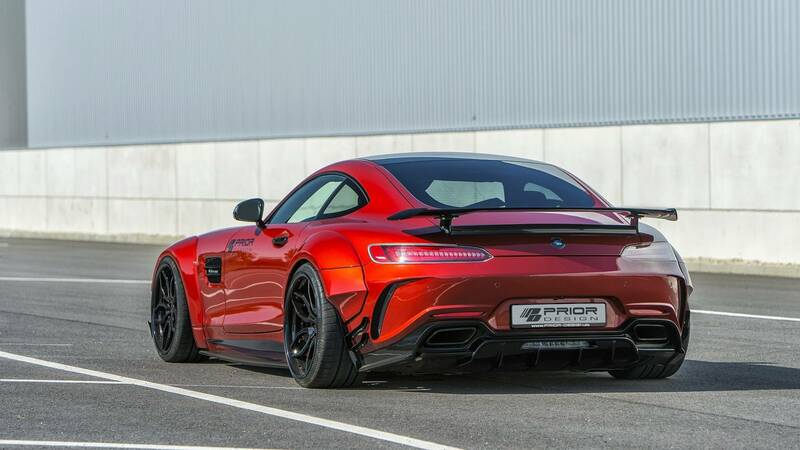 For the people who are looking to make their AMG GT S more aggressive and sportier, Prior Design just revealed their widebody kit for the car. 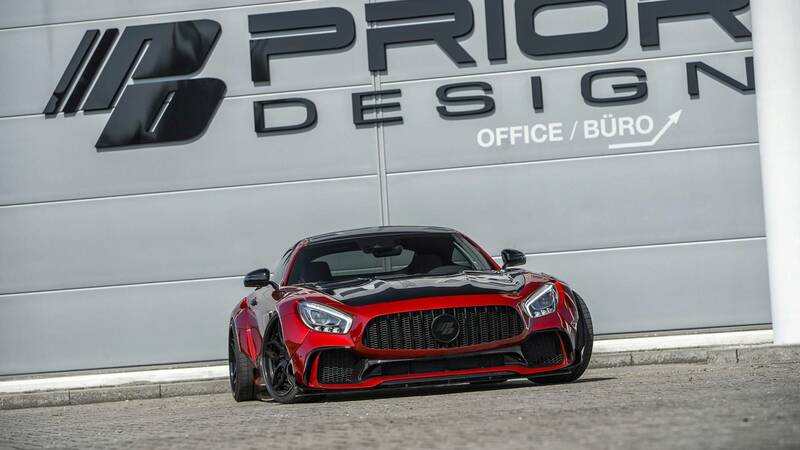 Prior Design calls their widebody kit for the AMG GT S the “PD700GTR”. 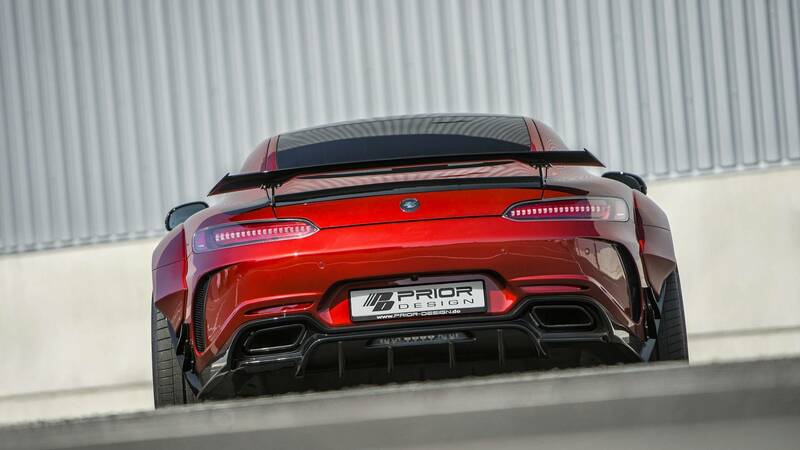 Outside, the auto benefits from new a front lip spoiler, side sills, rear diffuser, wheel arches, bonnet and logo. 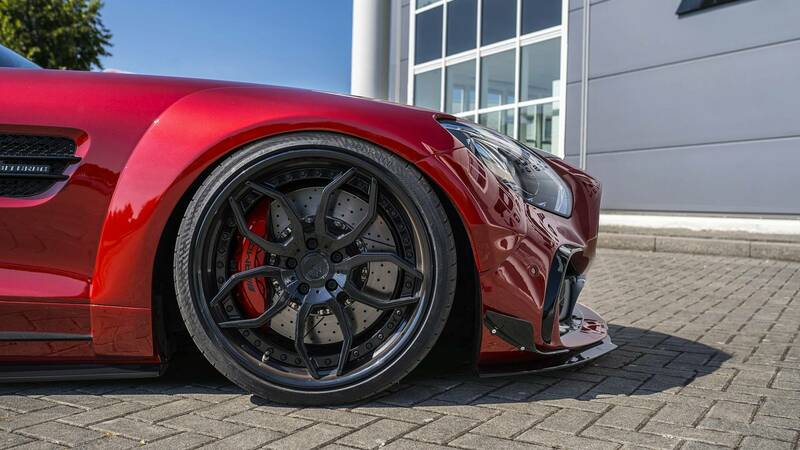 The new components are available in carbon fiber. 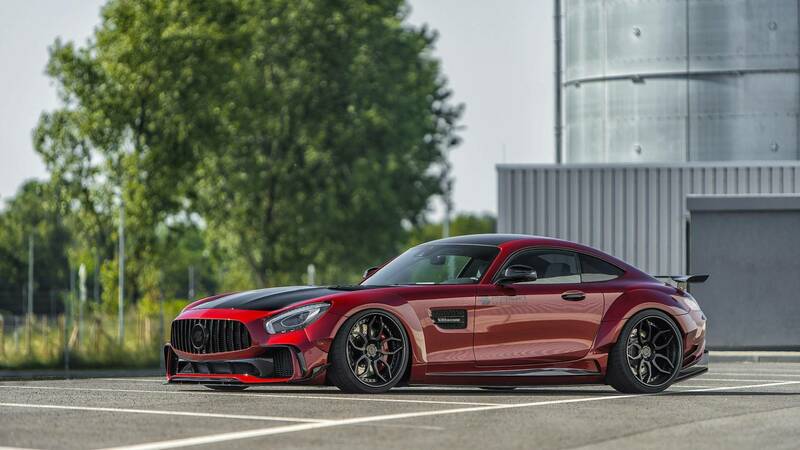 These are complemented by a new set of 20- and 21-inch black wheels in front and at the back, respectively. 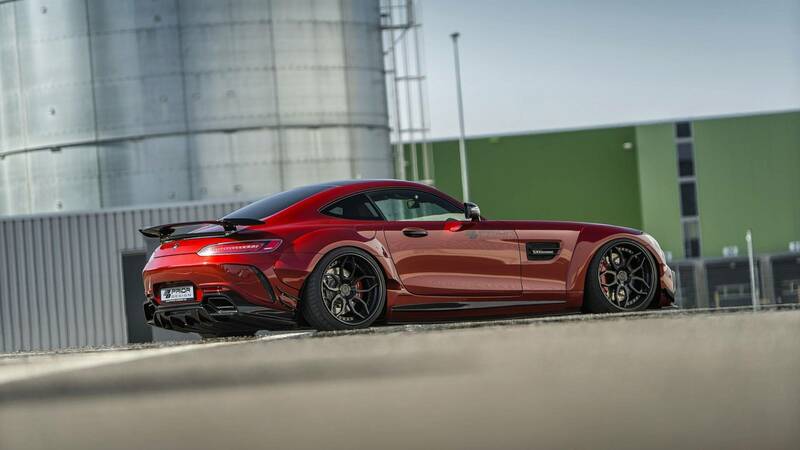 The suspension of the car is also lowered by 40 millimeters using H&R sports springs. 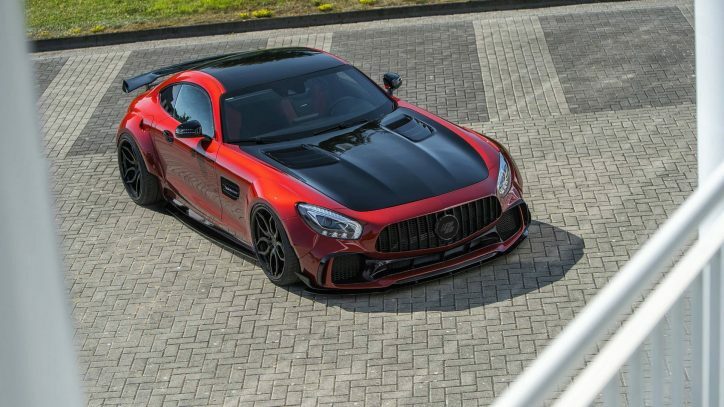 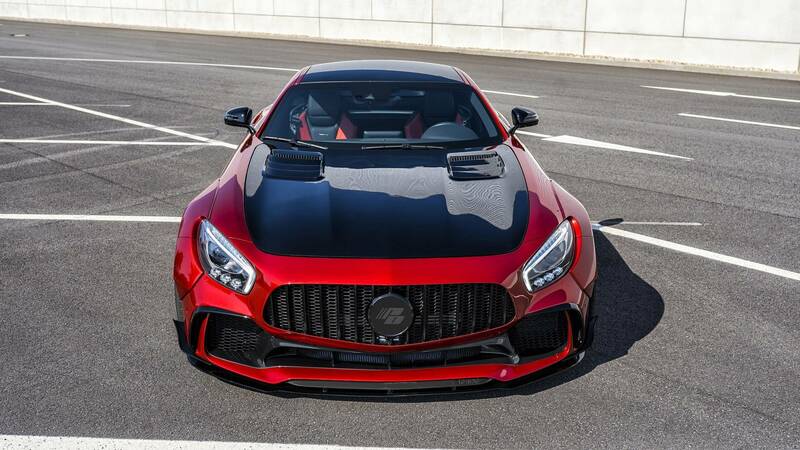 Sadly, Prior Design never mentioned any significant performance boost in the 4.0-liter biturbo V8 engine of the AMG GT S. The PD700GTR package only alters the engine note of the auto using a custom valve control. 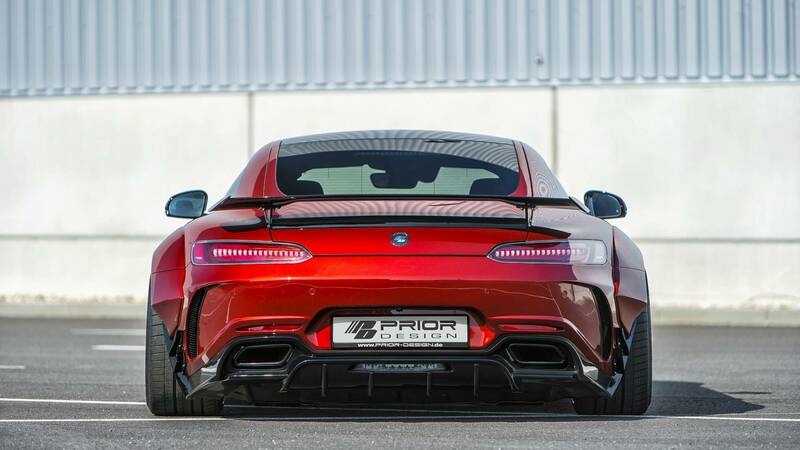 But what more could you ask for? 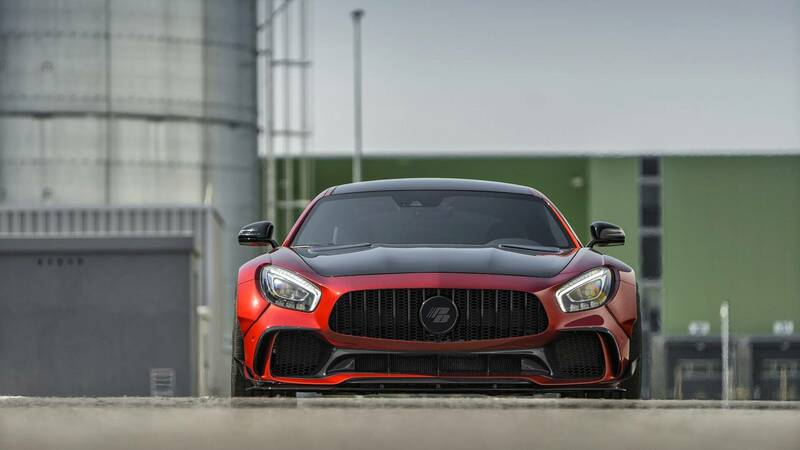 The sports car already packs 503 hp and 479 lb-ft of torque. 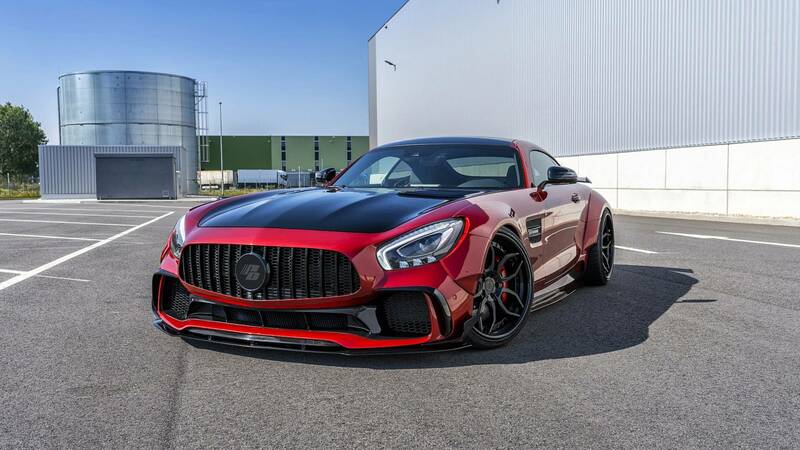 Those who wish to get major power upgrades for their AMG GT S can go for the tuning equipment offered by the likes of Brabus, Fostla, G-Power and Luethen though. 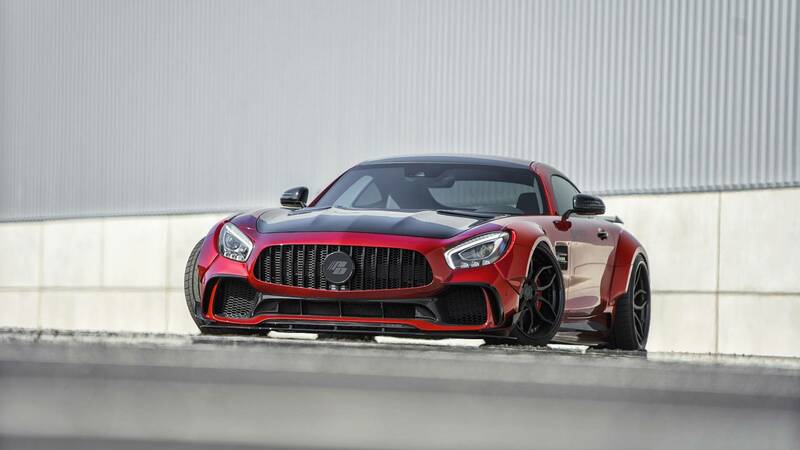 There’s the tuning kit being sold by IMSA as well that pushes the vehicle to 860 hp, which is far more than what the Mercedes-AMG GT3 race car is capable of.